Technically speaking, I don’t have a town. A few months after I was born, we moved. And because I haven’t a photo of Mogi das Cruzes (where I was born) I decided to post a picture of the town I’m in. Abby. (Abbotsford). This is what Abby is about. Rain. Rain. And Umbrellas, cute raincoats and rainboots. (For about 3 months then you get tired of all the “cute” rain stuff and just can’t stand it any longer.) This “rare” occurence, happened last month. IT FLURRIED! Ok, yes..so maybe I was procrastinating this post. But may I defend myself? Truth is I believe that no post is better than quality-less post. I was sincerely hoping for a Abbotsford entrance shot, but after some incidents… um .. incidented! I wasn’t able to. So, I decided on a photo describing Abby instead. (Hence the umbrella). This bus picture was taken one night dad and I went out (without a tripod please excuse) to take a few photos, and we managed this shot. 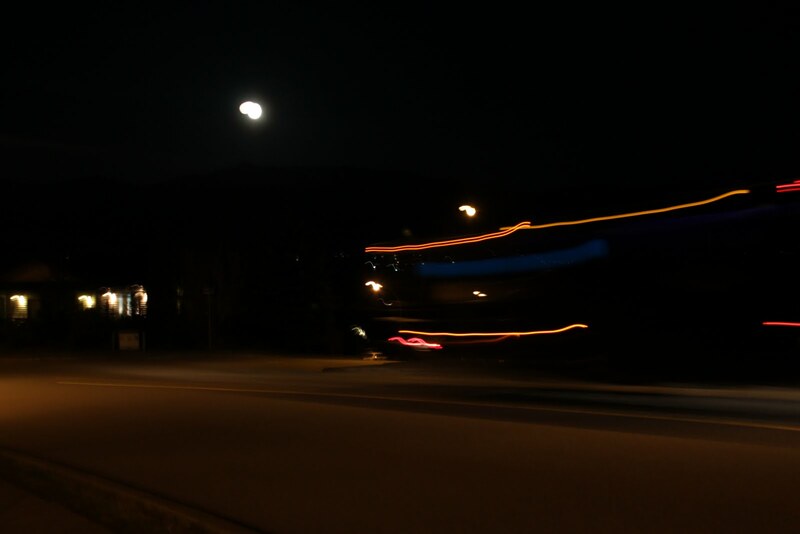 Abby busses at night. I enjoyed going out. And we went again, and the results are below. 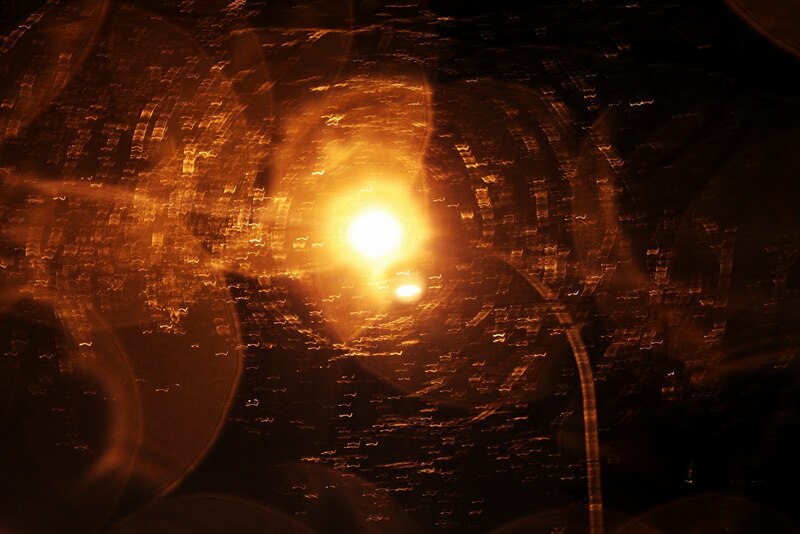 We (dad and I) were taking a walk, it was drizzling (as usual) and when we looked up there was a tree its branches somehow encircling the sphere of light from a street lamp post. The shot is a bit hazy, but I like it (: It’s what Abbotsford looks like when the West world’s settling down to sleep.